With the yellow-canary color and brilliant green reflections, Sauvignon wine is easy to recognize. 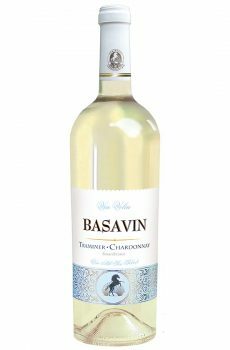 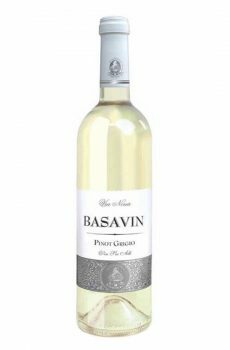 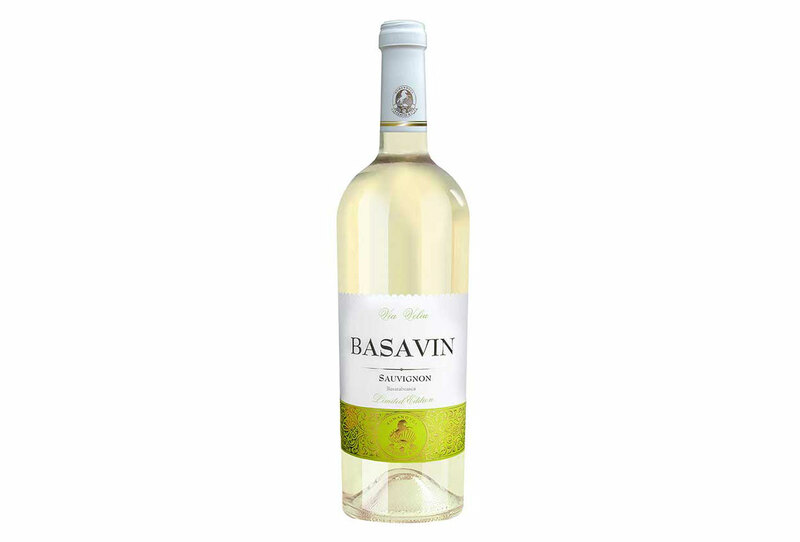 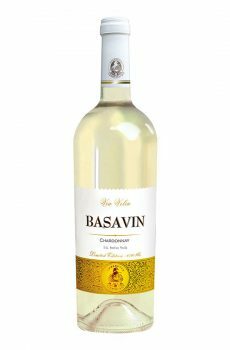 Its slightly discreet flavor gives a lot of personality to Sauvignon wine. 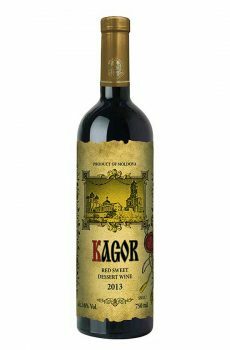 The taste is fruity, fresh, pleasant and tempting.